Granite Dinosaur sculpture from J.H. Wagner & Sons. 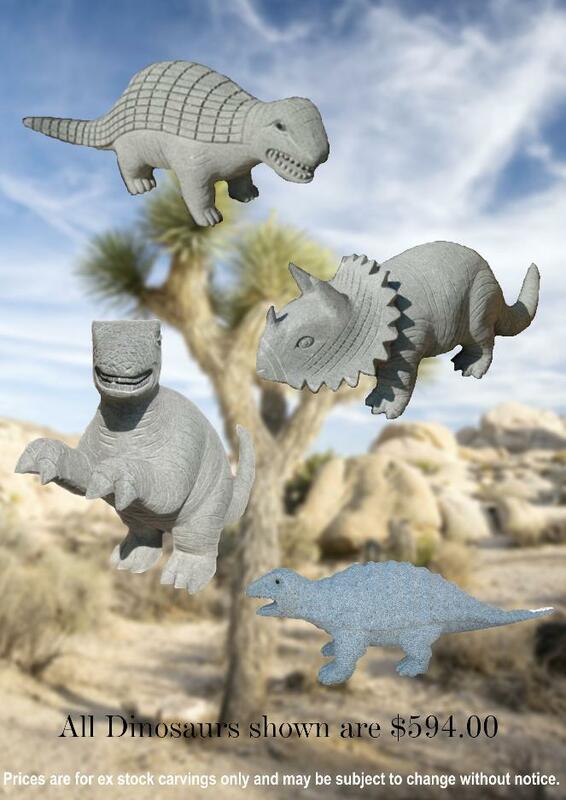 For an interactive children's playground these fun granite Dinosaur sculpture pieces create interest and inspire imagination.